Exploring the dichotomies of life in one Africa’s largest cities. 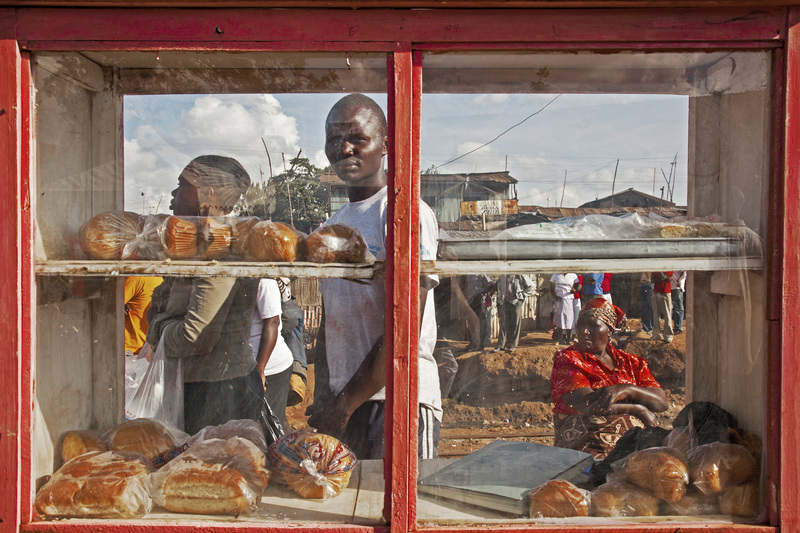 Brendan Bannon is a photojournalist based in Nairobi, Kenya. Brendan Bannon’s interest in photography was sparked by his mother, an amateur photographer with a darkroom in the bathroom, and his father, who placed him at age 10 in front of drawers of antique photographs and asked him to select the interesting ones for an exhibition on the history of photography. Bannon previously worked on long-term projects in both Romania and Russia. He has been living in Africa since 2005. He has photographed in Kenya, South Sudan, Somalia, Sierra Leone, Nigeria, Tanzania, Congo, India. His clients include Medecins Sans Frontieres, UNHCR, UNICEF and CARE International. His work has appeared in The New York Times, Christian Science Monitor, The Daily Telegraph, the Independent, the Guardian, Monocle Magazine, KWANI?, Maclean’s and others.